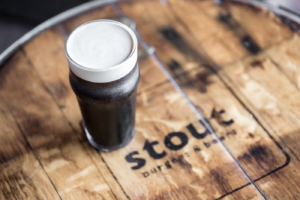 International Stout Day has come and along with it, a worldwide celebration of one of the styles that truly helped shape the world of beer, the Stout! This beer style has a long history well worth raising a toast to. Enjoy your favorite stout on November 1st and you can earn this year’s Stout Day badge! 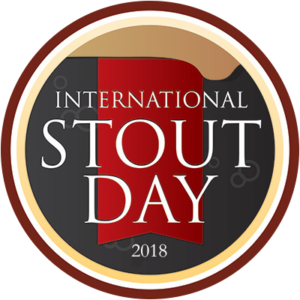 Check-in to any “stout” style on Thursday, November 1st (in your local timezone) and the “Stout Day (2018)” is yours!